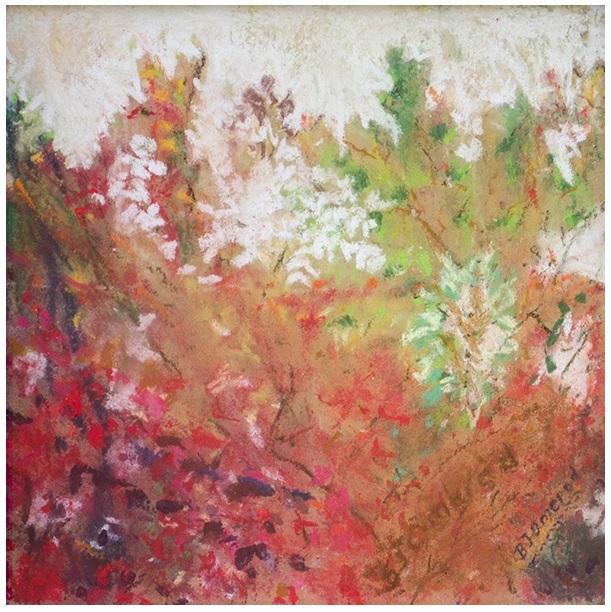 Barbara Jean Polivka Omerod began her journey back to the world of art, after thirty-five years in the legal field. 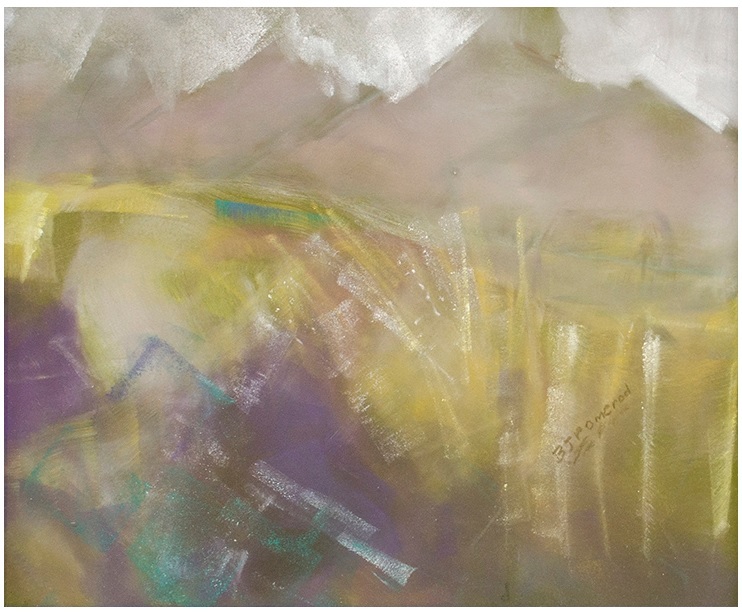 Growing up in the foothills of the Appalachians, Ms. Omerod studied art while attending high school. She earned a scholarship to a summer workshop at Ohio University’s College of Art. 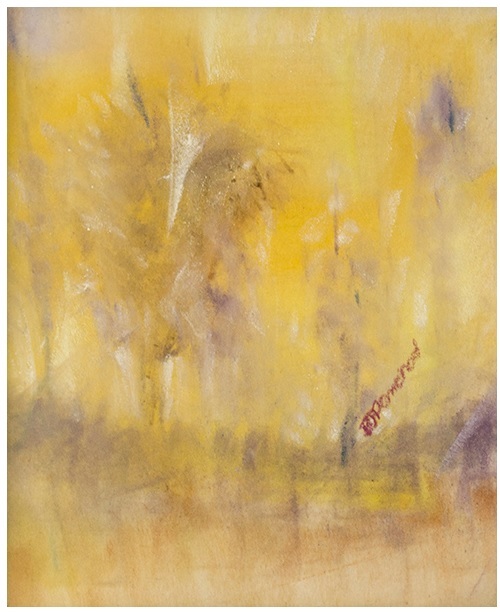 While working closely with art professors, she fell in love with abstract expressionism, at a time when such art was largely dominated by men. After completing her business college education, and while working at a law firm in downtown Columbus Ohio, Barbara met and married Dave Omerod (who was attending Ohio State). A few years later, Barbara and Dave became parents of two daughters, Heather and Brigette. Dave’s service as a new church development pastor, for the Presbyterian Church (USA), took the family to Florida, North Carolina and Utah. 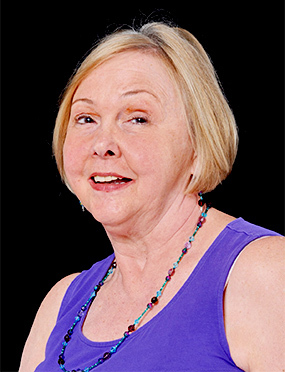 Barbara worked at law firms, continued her legal studies, and became a board-certified paralegal in each state. In 2008, Barbara and Dave moved to Newnan, Georgia. 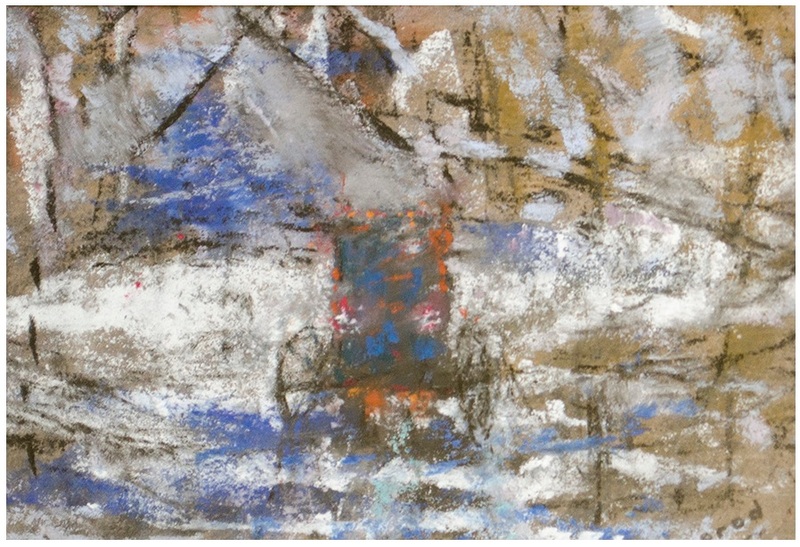 Barbara began working in pastels, with Deborah Kidwell, Cecelia Smith, Suzanne Caldwell and Jenny Jones. 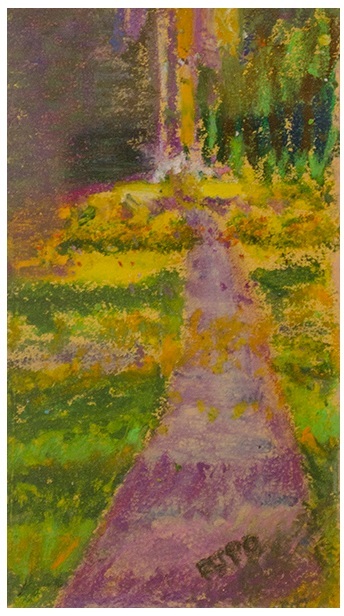 Her first entry in the Newnan-Coweta Art Association, Inc. (“NewCaa”)’s Juried Art Show, “Going Home to Amish Country”, placed in the top ten. 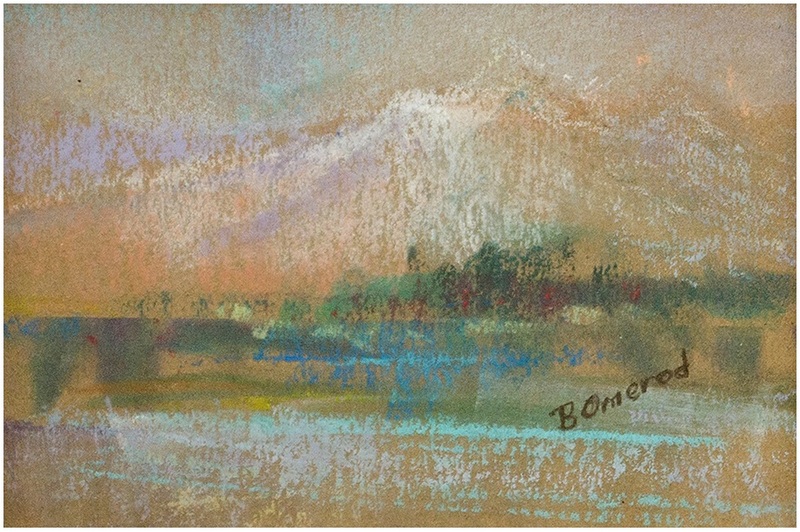 In 2016, Barbara was again recognized in the top ten, at NewCaa’s Juried Art Show, for another pastel, “After the Storm”. Barbara is a Board Member and Officer of NewCaa. She served as Recording Secretary, President and is currently, Parliamentarian. She also served on the Advisory Council of Arts Georgia. To benefit Children’s Connect, Barbara helped paint a truck, and later, a rooster, for display on the Court House Square in downtown Newnan. Barbara is also a member of FSOFA. She continues to teach classes and sell art at Corner Arts Gallery, Newnan.